When you notice such signs, it is advisable to do some of the following things. 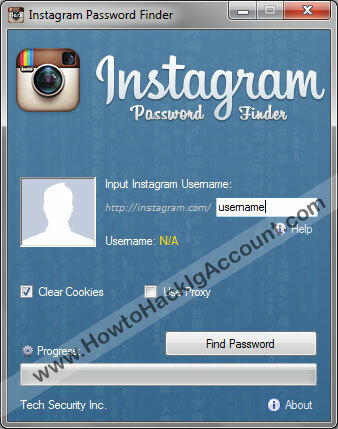 For your Instagram account to be hacked, your email address has to be hacked too. Therefore, try to find out if there are any exposed passwords in addition to those hacked, any exposed credit card details, bank details or social security number in your email account. There are tools available over the Internet that can help you secure these details. The tools remove all private data in your email leaving you no longer at risk for identity or credit card theft or any other type of pirate Instagram. Fill out a form where you should indicate that you no longer have access to the account as well as to the email account. Wait for Instagram team to contact you. 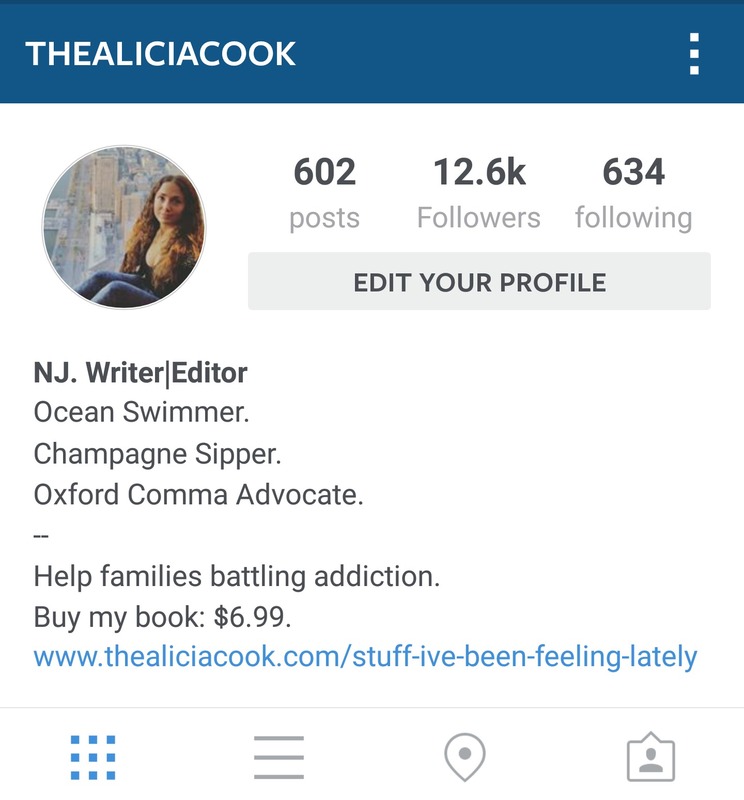 Hackers are preying on every Instagram users thus if you are not careful, may be victim of the same. To avoid such, always use a strong password, change your password every now and then and if you are using a common device, make sure you log out of your Instagram account every time. ← Where To Find The Free Online Games For Your Enjoyable Entertainment?